Río Lagartos Biosphere Reserve, Yucatán, Mexico, August: We left for the flamingo colony long before dawn. Barely awake and already sticky from the thick, salty Yucatán air, we traveled down the coast on the long, sandy road that separates the Gulf of Mexico from the great estuary, Ría Lagartos. Chucho, my local guide, tried to avoid the large, tomato-red crabs that littered portions of the road. “Cangrejos” he said, and I repeated it each time we encountered another group. “Crabs.” It was one of the few Spanish words we both knew. Eventually, we parked the truck, applied layers of sunblock and bug spray, and quietly snaked our way through a narrow band of mangroves to the estuary’s edge. From there, it was a long shuffle, perhaps a mile, through shallow saltwater to the flamingos. When my toes first touched the still water, it was warmer than the morning air. Sunlight and algae made the bottom as slippery as ice. One false step and a lot of expensive camera gear would be lost to the corrosive saltwater. I slid one foot ahead of the other, never lifting a foot, feeling my way across the black, liquid expanse. Above me, the Milky Way was in full force, with the stars appearing large and vibrant, as they often do in the tropics. Midway, I stopped to turn 360 degrees. With the dripping stars perfectly reflected in the still water, I felt like I was floating in space. As we neared the muddy island where the colony was located that year, the occasional gooselike honks of adult flamingos and the din of thousands of murmuring chicks guided our steps. In hushed tones, Chucho helped me ready my gear, and then I set off alone for the last 100 yards. On hands and knees, and then on my belly, pushing my camera gear ahead of me, I slithered through the cool mud to a tiny blind we had built near an area of shallow water where the chicks would feed as the day warmed. A special edition book celebrating the centennial of the Cornell Lab of Ornithology. Featuring more than 250 spectacular photos from Gerrit Vyn and insightful essays by Barbara Kingsolver, Jared Diamond, Lyanda Lynn Haupt, Scott Weidensaul, and John W. Fitzpatrick. Published by Mountaineers Books and available for $29.95 at or by calling 877-266-4928 (10% discount for Cornell Lab members). Made possible by the Kiplinger Foundation and Austin Kiplinger. The American Flamingo—or any flamingo for that matter— was not a bird I had ever given much thought to. It was a cliché: a lawn ornament, a C-list attraction at a zoo or amusement park. Like a few other fantastical birds (peacocks especially come to mind) there is a prejudice attached to it, as if the flamingo has chosen to lower itself by deserting its proper place in nature and showing off for humanity. As the deep, starry night turned a dark powdery blue, and a pinkish hue appeared on the horizon, I saw the flamingo anew. In the growing light, I peered through my camera. Stretching for several hundred yards, packed closely together, stood some 16,000 fuzzy, gray chicks—the crèche—and the noise they made was growing. The young flamingos called emphatically, vying to be heard by their parents, who might arrive from distant foraging grounds to pour streams of blood-red liquid, called crop milk (rich in protein and fat), into their open beaks. Though each chick’s individual calls sound almost identical to our human ears, they are different enough that parents and chicks quickly reunite in a noisy flock numbering in the thousands. As the adults began to arrive, terminating their powerful flights with graceful running stops, some walked to the edge of the crèche and called, waiting for their chicks to hear them and work their way to the edge to be fed. Others marched right into the melee, where a game of “Marco Polo” ensued and eventually united the pair. With their crimson and pink plumage aglow in the evening light and their bulbous drooping bills and impossibly long legs, it’s hard to believe that these birds are real. The adults continued to arrive, many of them close to my blind, giving me an opportunity to study them at close range. It is hard to believe the flamingo is real when you first lay eyes on one in the wild. The birds have glowing crimson and pink plumage. Their necks and legs are impossibly long. Their beaks are like no other— bulbous, drooping, and meticulously painted in black, white, and pink. Their clear yellow eyes are serene and watchful. What twists and turns of evolution and environment possibly added up to produce a bird that looks like this and thrives in some of the harshest conditions on the planet? An adult flamingo streams protein-rich crop-milk into its chick’s bill. As the sun rose, most of the adults departed, leaving only a handful of chaperones to guide the young. The chicks—ranging in size from calf- to waist-high—moved en masse on well-developed, knobby-kneed legs to the shallow waters around my blind to cool themselves and feed on their own. Hunkered down, sweating in the tropical heat and getting muddier by the minute, I was completely surrounded by squealing chicks and the sounds of thousands of beaks and feet working the muddy waters. Flamingos are filter feeders. 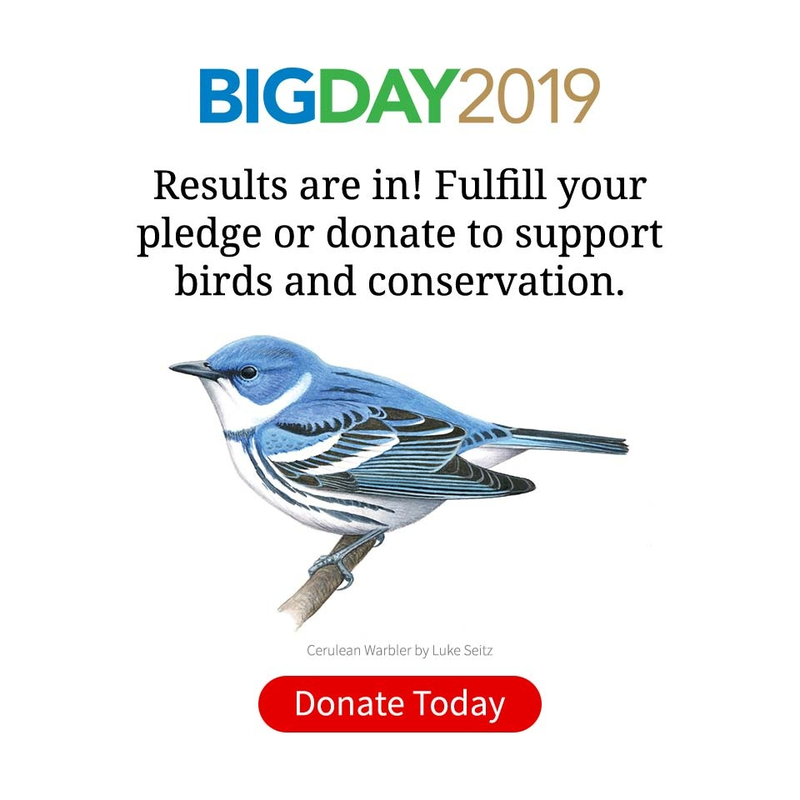 Their oddly shaped bill evolved for one purpose: to separate from the muddy substrate the abundant tiny organisms that survive and flourish in hypersaline wetlands. They accomplish this by using a repetitive series of tongue and bill movements to rapidly pump water in and out through comblike bristles that line their upper and lower mandibles. As night began to fall, I was treated again to the arrival of the adults—10 times as many as that morning. Eventually, it was dark enough for me to slip out of the blind and make my way back through the still water, unnoticed by shoals of pink birds that had gathered in places for the night. I was exhilarated and fascinated. How could I have ever discounted this otherworldly creature? Perhaps flamingos are simply beyond even a bird lover’s imagination. Beyond what even a bird could possibly be. 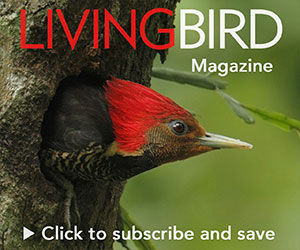 Editor’s Note: This essay is excerpted from The Living Bird, a new title from Mountaineers Books.